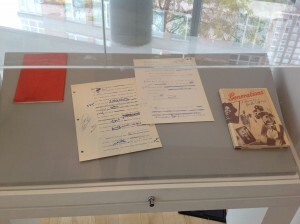 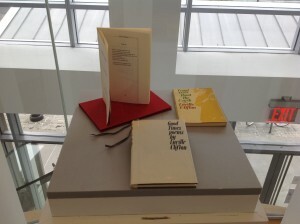 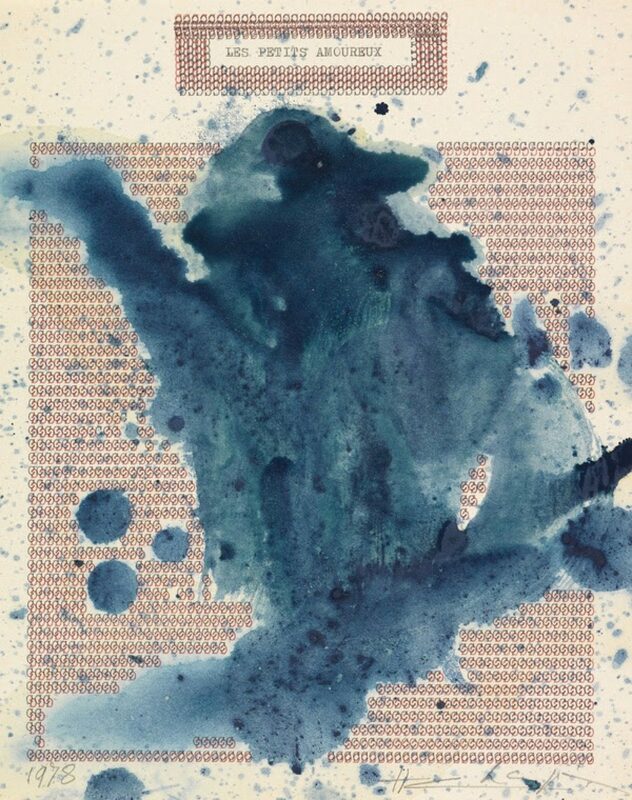 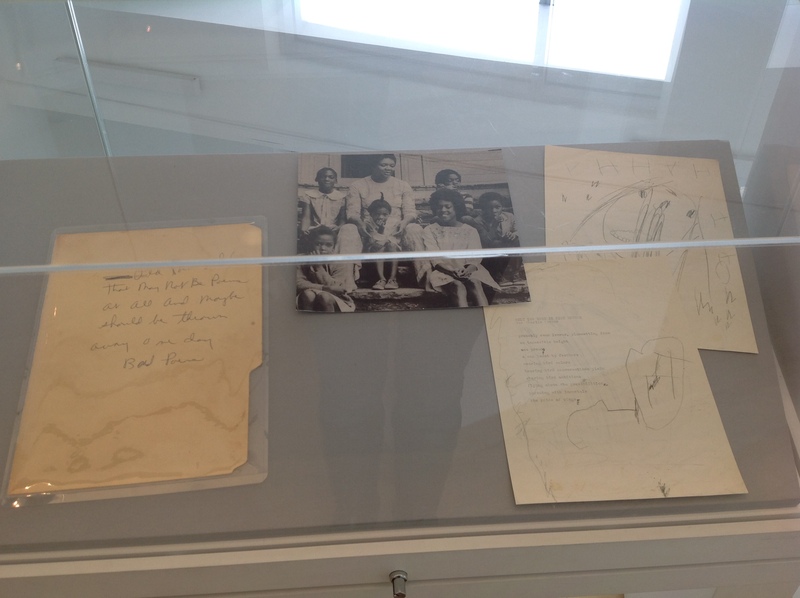 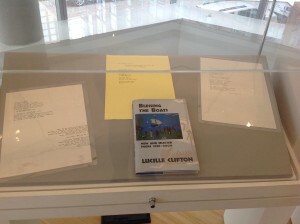 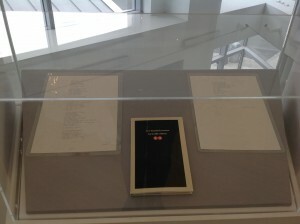 I co-curated “‘Come Celebrate with Me’: The Works of Lucille Clifton” with Kevin Young and Amy Hildreth Chen, Special Collections Librarian at the University of Iowa. 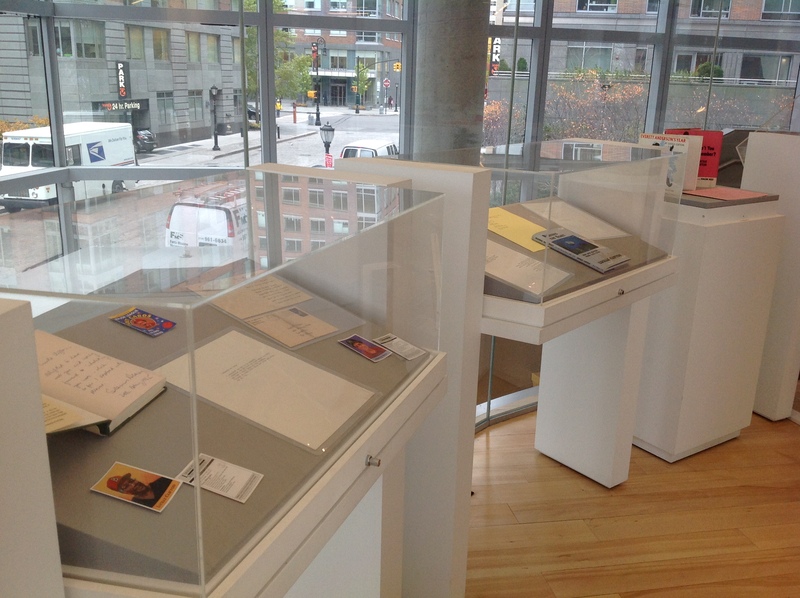 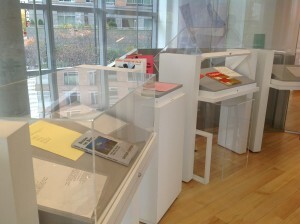 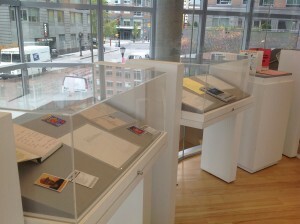 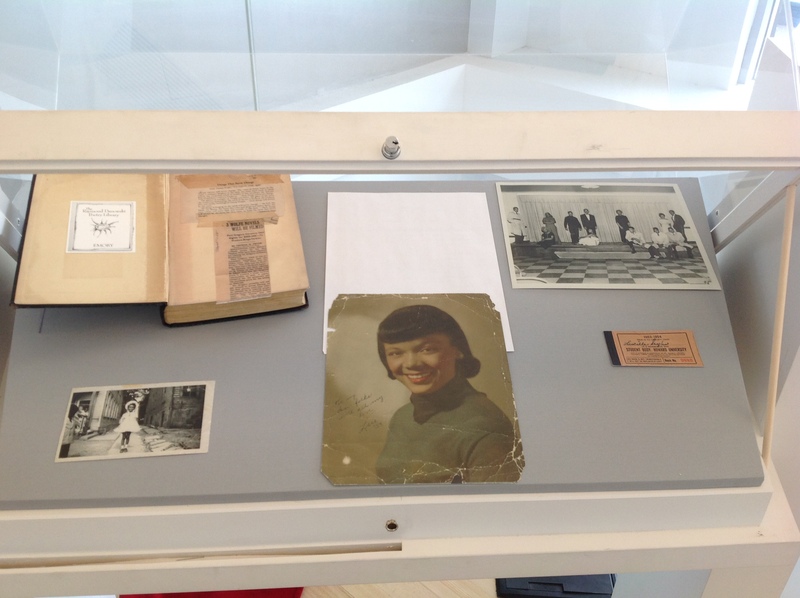 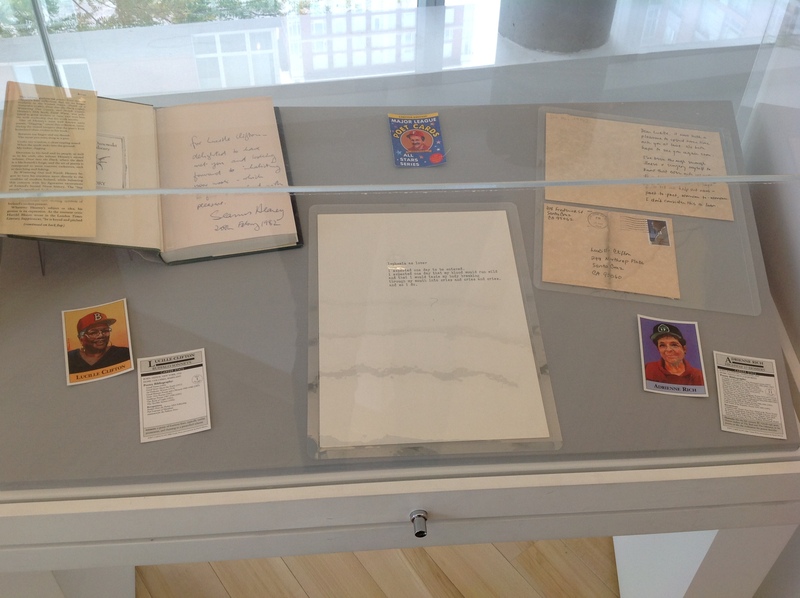 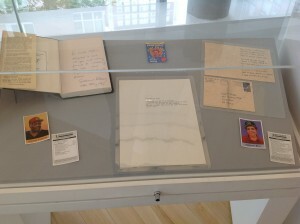 This exhibition, on view at Poets House in New York City, was an edited version of a larger exhibition at Emory University. “Come Celebrate with Me” was on exhibition at Poets House from November 19, 2013 to March 21, 2014.